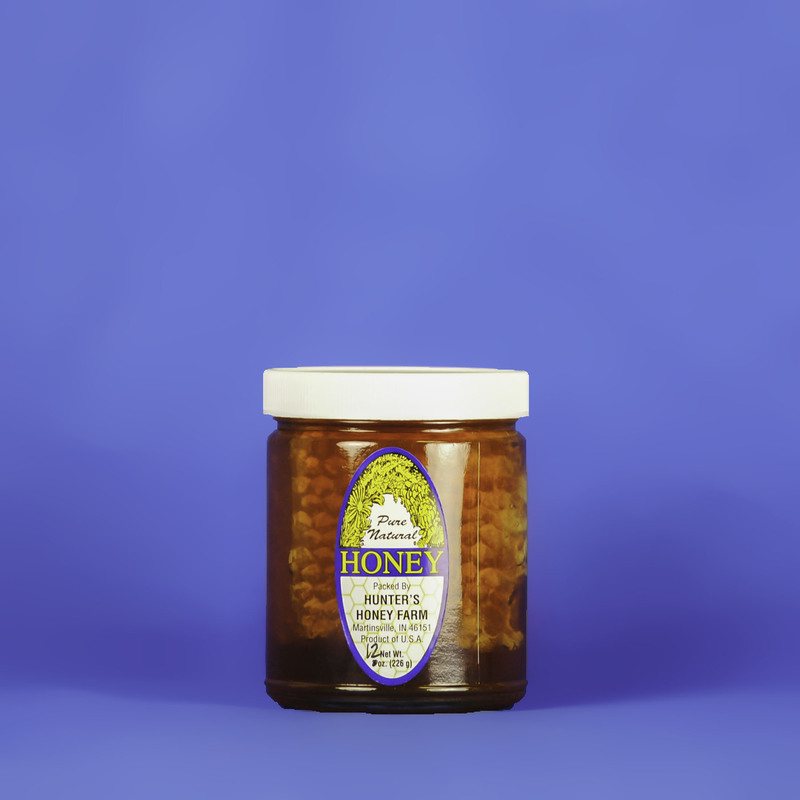 Chunk honey in a half pint jar. 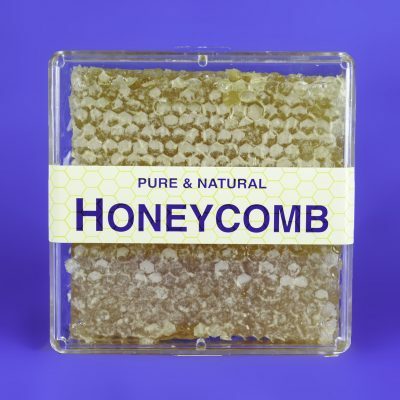 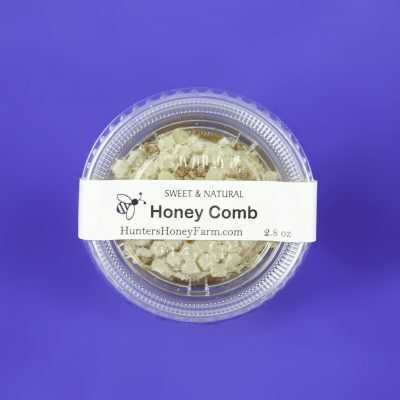 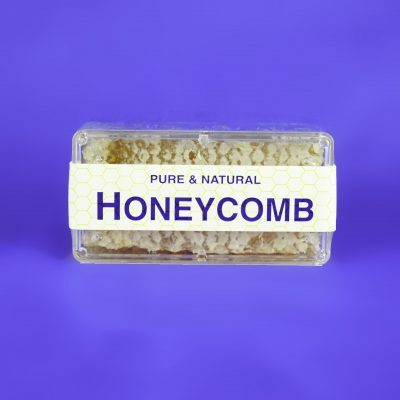 Pure & natural honeycomb cut right out of the hive, placed into a jar, which is then filled with our golden clover honey. One of our favorite ways to enjoy Indiana chunk honey is to spread it on toast, bagels, or biscuits and eat them slowly to savor the goodness.